Among all the great American pop artists of the last century, Keith Haring is actually one of the most talented and influential. Born in Pennsylvania in 1958, as a child he showed clear signs of an out of the ordinary artistic talent. 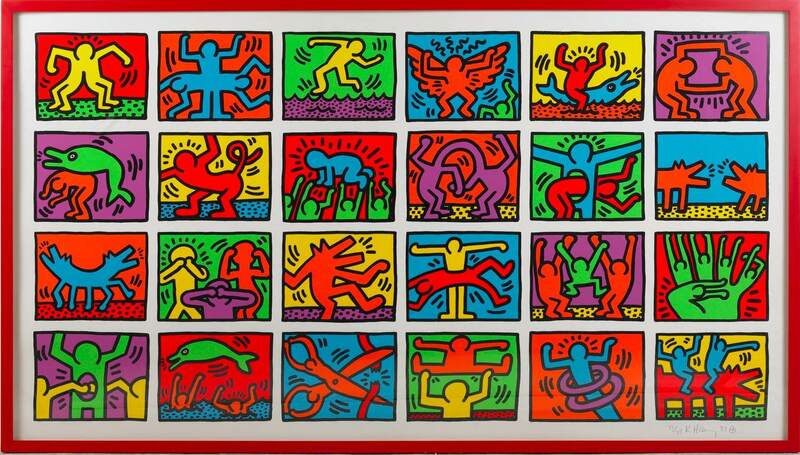 The real explosion of his talent came, however, after moving to New York, where the young Haring inserted himself perfectly into the art scene. In the New York period he manifested his clear artistic identity, offbeat and intolerant to the schemes, also the result of his restless nature. The pop and colorful works that made him famous all over the world are the result of many influences, starting from the classical until the street art, going through ethnography and comics. Thanks to his out of the ordinary capacity of understanding art, Keith Haring assimilated and integrated the different influences in his work, creating a new and personal aesthetic imagery. 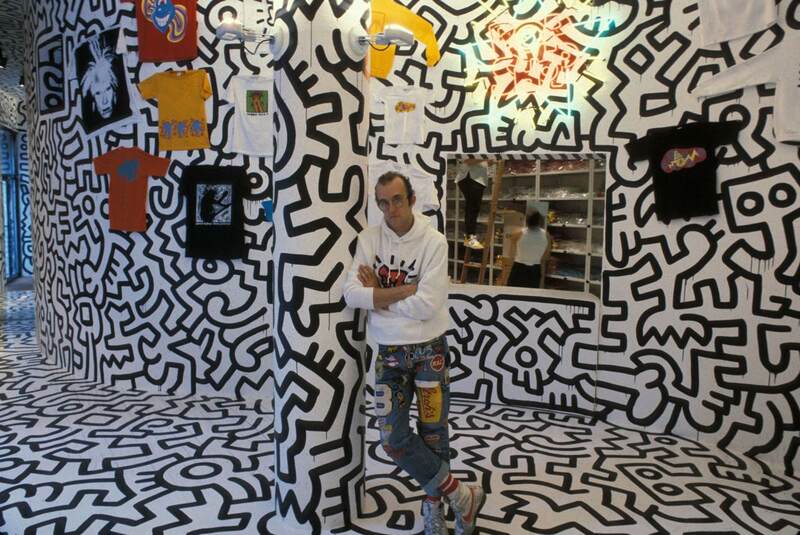 With “Keith Haring. About Art“, the artist’s work now arrives in Milan with some 110 artworks on display at Palazzo Reale until June. Our apartments are the ideal solution to visit the exhibition and enjoy the city, staying just a short walk from the Palazzo Reale. 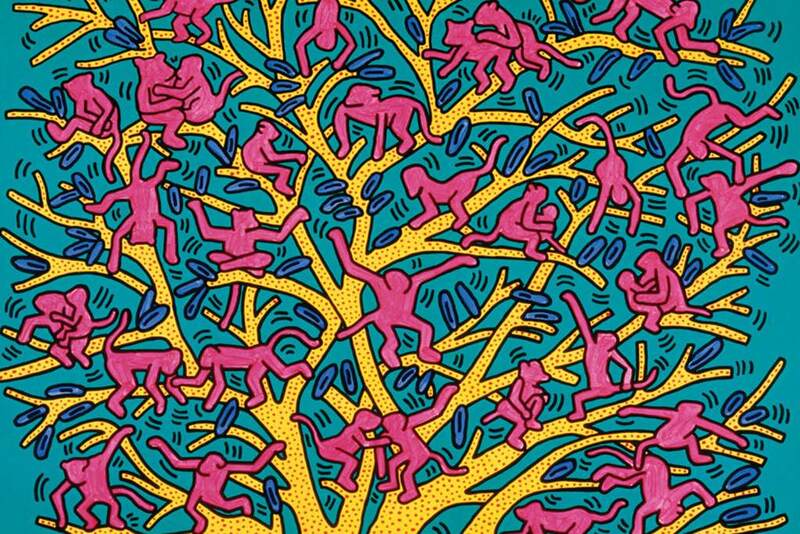 The exhibition is developed by following a new and profound retrospective reading of the work by Keith Haring. Starting from the art history, that he placed at the center of his work, “About Art” retraces the artist’s career following the line drawn by his aesthetic research. The authorial importance of Keith Haring is also and in particular (counter)cultural. His art is socially and politically active, talking about issues such as drugs, discrimination, AIDS, war and power. 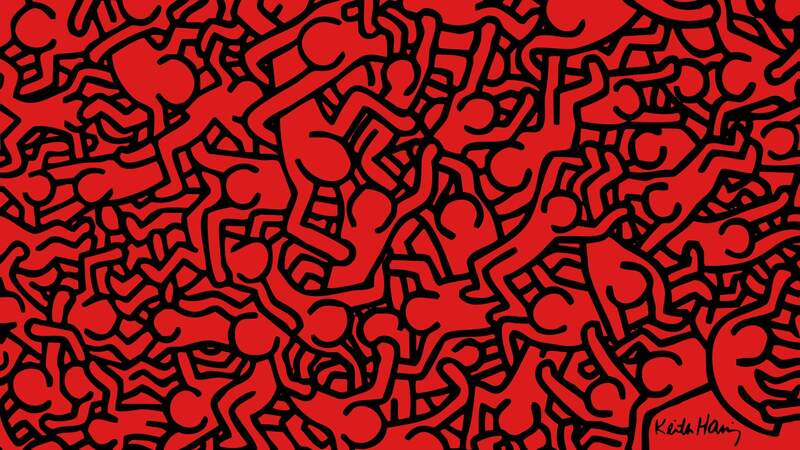 Haring took part in a “collective feeling” becoming the icon of global activist-artist. For this reason, the artistic and social importance of Keith Haring is enhanced by an exciting and fascinating exhibition. Don’t miss the opportunity to visit a unique exhibition with Brera Apartments and to get up close to one of the most important figures of the postwar American art.